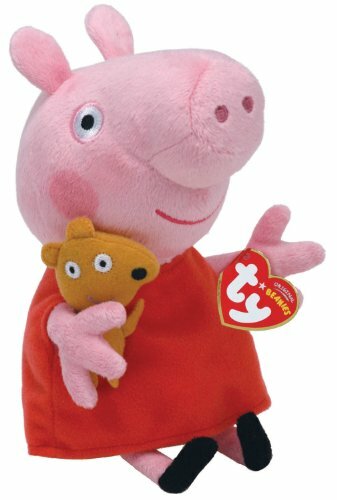 Toys from popular TV shows especially preschool favourites like the Wotwots are always going to be on the Christmas wish list of any child. 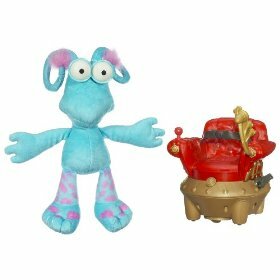 The Wotwots toy line is launched in Autumn/Winter and will include Zoom along SpottyWot Soft Toy and Chair. SpottyWot is the twin brother of DottyWot and together these two baby aliens love to explore and find out what’s what. 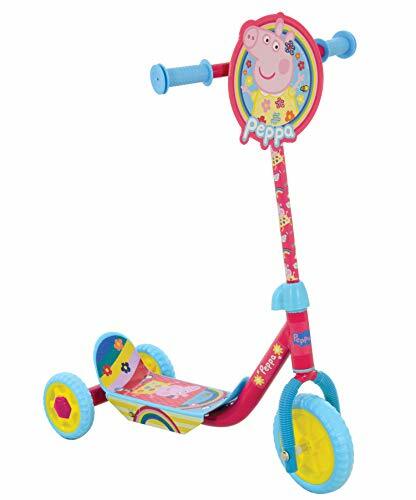 This funny blue electronic SpottyWot doll plays music and sounds as he darts about in his special chair, where will he go next? 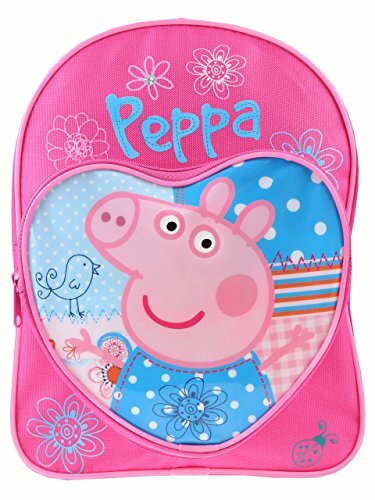 Kids can laugh along as he zooms from one place to the next. 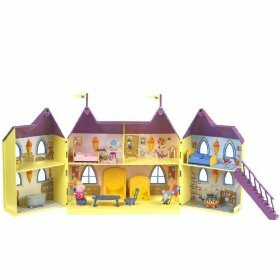 A wonderful creative toy for a 3 year old that sees Peppa Pig as a Princess in her magical Palace that features a banqueting hall, other grand rooms, accessories, king and Queen, thrones, beds, table and chairs. 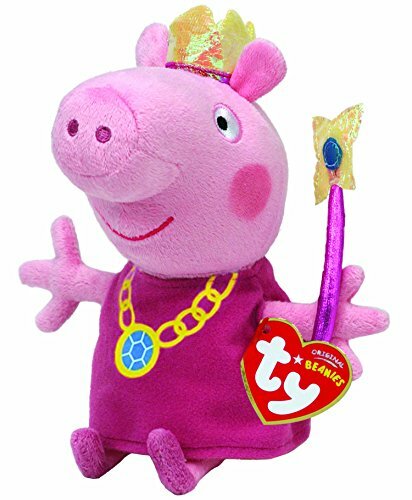 A beautiful home fit for a princess is just what Peppa has always wanted. 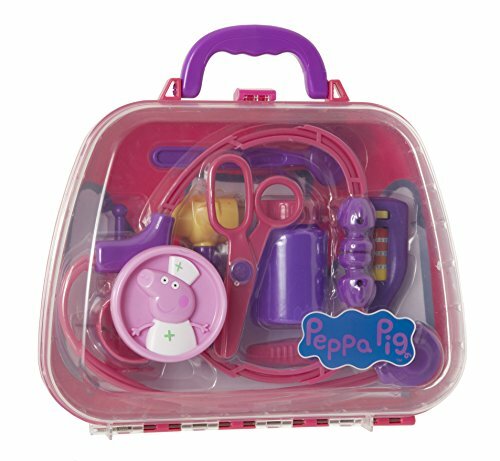 Best of all is Peppa Pigs royal Palace folds up to make a great travelling toy with excellent play value. 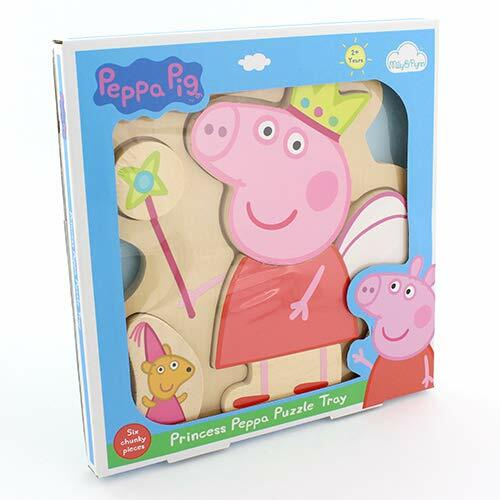 Features include: Peppa Pigs Palace, Princess Peppa figure, Guards man figure, 2 beds, Two thrones, Stairs and Bath. 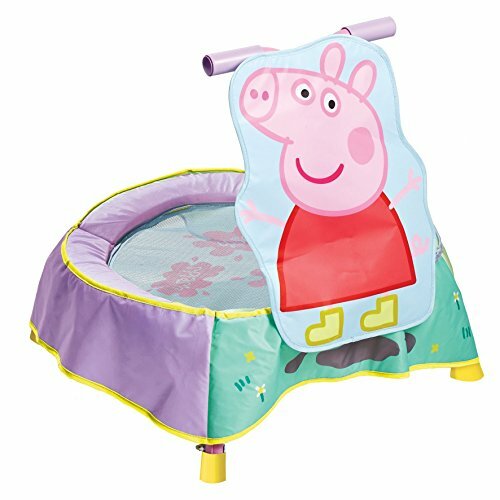 Musical toys and instruments have been bringing enjoyment to kids from an early age so when a new gadget comes along like U-Create it’s only natural that it is going to cause a stir. 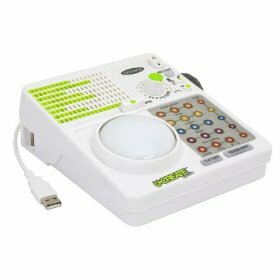 The older child from about 12 years will particular like the idea of creating their own music and can do so quite easily with the simple to use digital music-making machine. The opportunity to mix their own songs, dance mixes and unique tracks just like a DJ and then share them with friends is a really cool idea that will make quite an impression and popular at parties. Toys for 6 to 12 year olds don’t get better than the new 2009 range of Battle Strikers products and boys are already gearing up to take on their mates. The latest craze is the next generation of battling tops and appeals to boys who like fast action toys. 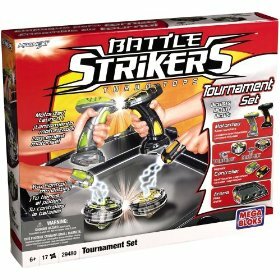 Mega Bloks Magnext Battle Strikers Tournament Set with Mauler and Turbine Tops allows two people to play and includes 2 exclusive strikers, 2 controllers, 2 turbo launchers and 1 battle arena for faster impact play. 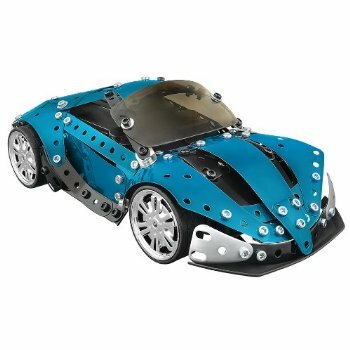 The new Design and Tuning collections from Meccano are the first radio controlled cars in the range and are suitable for eight years plus. The Design RC Concept Car is a cool looking sports car that incorporates the latest technology and comes in metallic blue. It has 268 parts and a choice of three models to build with tools and full instructions to help you create a realistic racing car using this long time favourite construction toy. 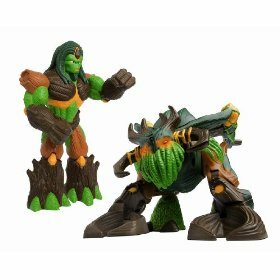 Part of a new collection of toys styled like the cartoon figures in the new animated Gormiti series: Lords of Nature Return. The launch of the first robotic Gormiti toy – Troncalion will delight fans. 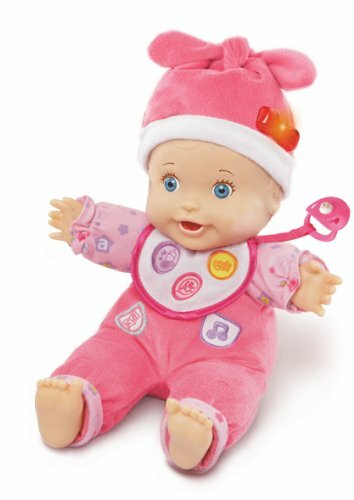 This remote controlled infrared IR Robotic Troncalion can walk on two or four legs, has light up eyes and realistic sounds. Included is a 22cm Forest Lord figure which can be seated on the robots back. Fans can play out scenes from the new show with this trusted robotic steed and Lord patrolling the land making sure his tribe is safe. 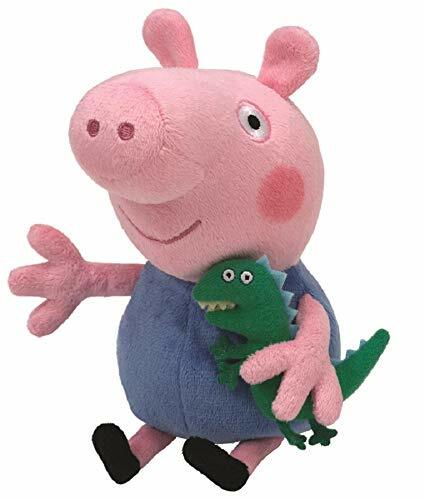 Already a fastest selling boy’s toy; newly launched products like the Gormiti robot are going to be hot property especially once the first UK series is up and running. Four little bundles of fun need a home; there is Chunk the hamster and his friends Num Nums, Pipsqueak and Mr Squiggles. 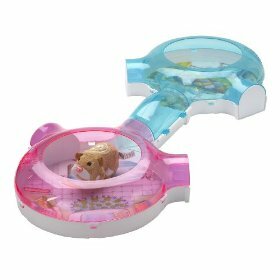 These wonderful Go Go Hamsters also known as Zhu Zhu pets can have their own funhouse with this fab starter set that can connect to all other Go Go Hamsters habitats. 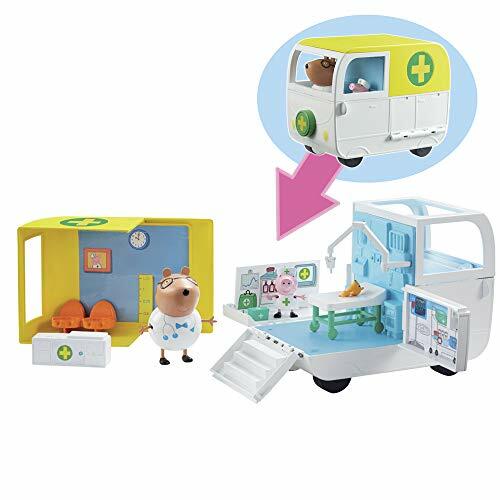 The four interactive plush hamsters are in for a treat as they explore their new home; hear them make talking sounds, flushing and brushing sounds when they enter the bathroom and sleeping sounds in the bedroom. 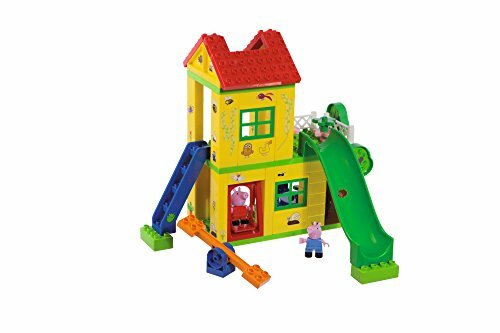 Create your own Hamster city with the many add ons available including extra playsets and Go Go Hamsters activity sets for hours of fun. 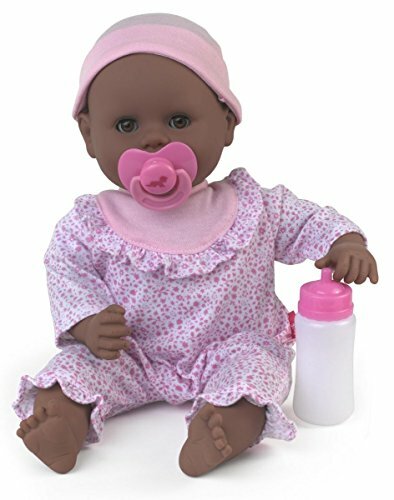 Girls who loved the animated movie Barbie and the Three Musketeers will want their own Corinne Doll so they can practice at being a courageous musketeer. Secrecy is uppermost in the plan to protect the dashing Prince. 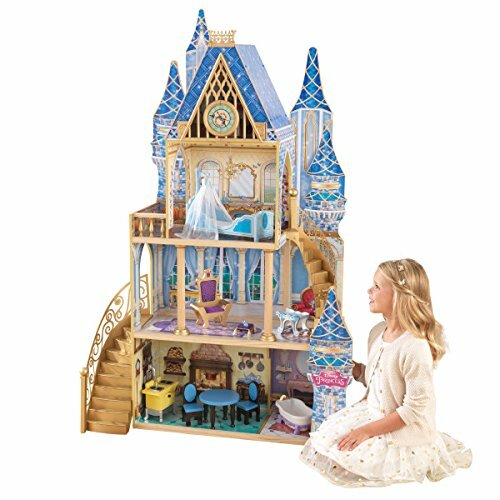 Suitable for ages four years old upwards this modern looking Barbie wears a glittering ball gown and tiara but quick as a flash can transform into a musketeer. Her gown becomes a golden cape and her sparkling tiara an eye mask. 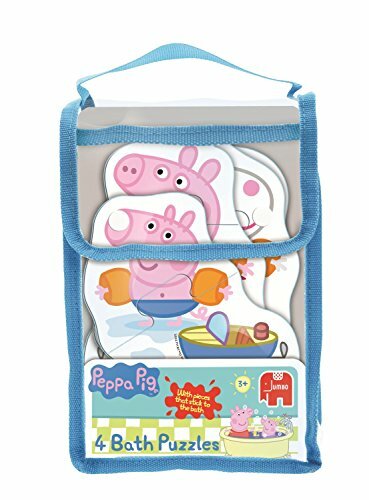 Hauck Diana 2 In 1 Dolls Pram &Amp; Carrycot. Step into the world of the Transformers and experience the power of Bumblebee with the unique Bumblebee Helmet with stunning sound effects. Boys aged five and over will be on a mission to save the world from evil and the bad guys. 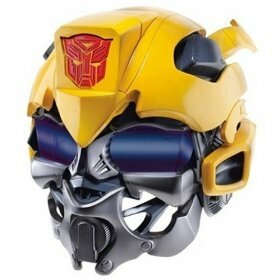 Once they put the cool looking helmet on they will have a choice of different voice changing functions to musically mix their voice plus Bumblebee phrases like bumblebee to the rescue! Great role-play Helmet for acting out favourite scenes from the blockbuster movie Transformers 2: Revenge of the Fallen. 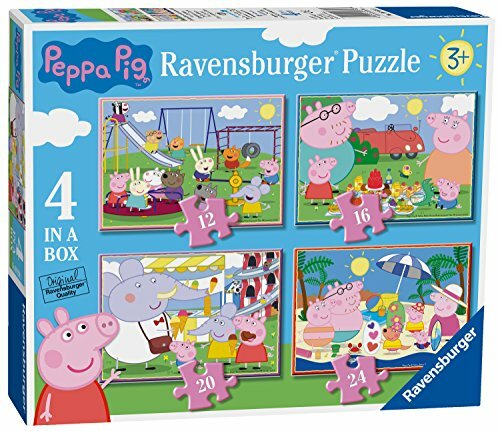 A family classic board game that has been brought bang up to date to give you the same about of fun as the original monopoly only with a modern twist to it. 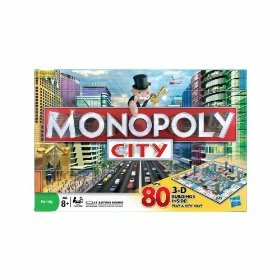 It now has newly named properties, new monetary values, futuristic buildings, new playing cards and features 80 3D buildings. Players can develop their dream city and build houses or industrial complexes, skyscrapers etc in the centre of the board. If built wisely you will see your fortunes grow along with your Monopoly property.. 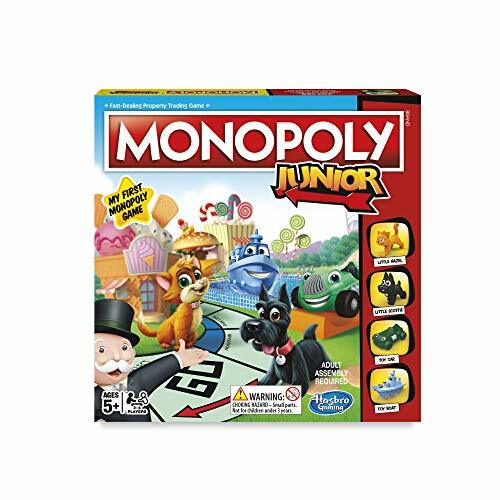 The new Monopoly game is suitable for ages eight years and over and is for two to four players.